Posted on Friday, August 10, 2018 Monday, October 15, 2018 by GaryPosted in UncategorizedTagged Booster Gold, Cyborg, Green Lantern (Kyle Rayner). 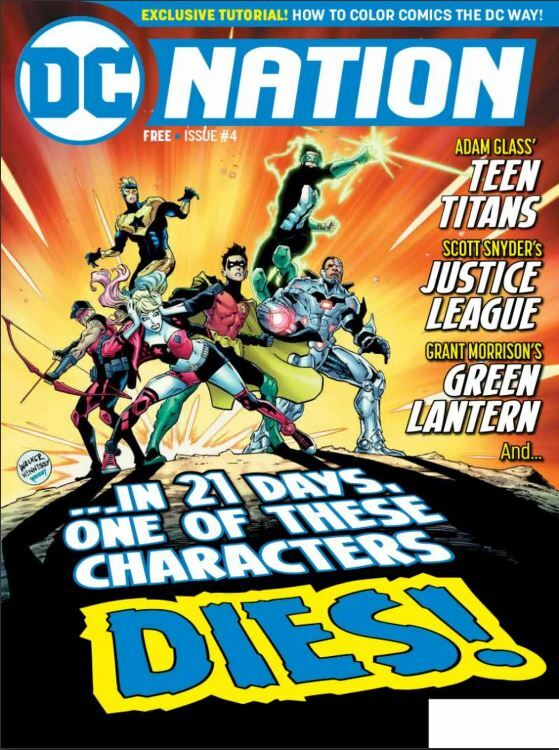 The whole thing’s silly considering how non-permanent death is in comics these days. It’s essentially like a paid vacation/time-out for certain characters at this point. I guess it’s Kyle’s turn.